Looking to support your local school, club, or sports team ,Business? 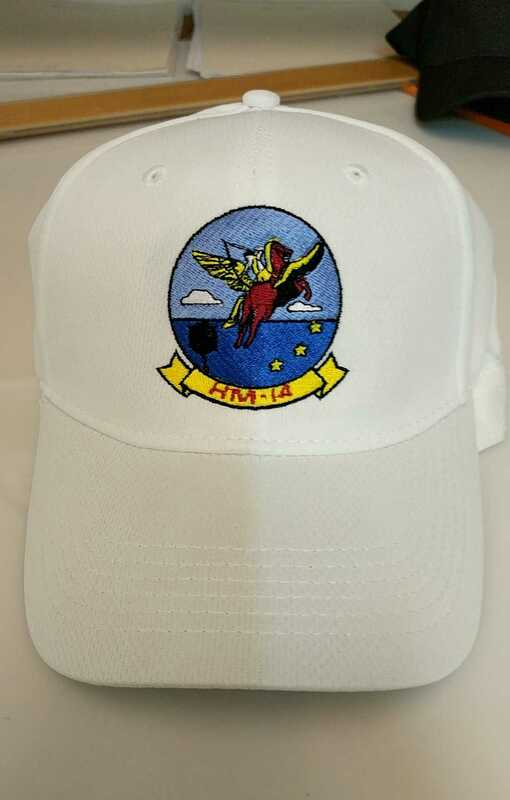 Why not have your logo embroidered on a shirt, cap, or towel? 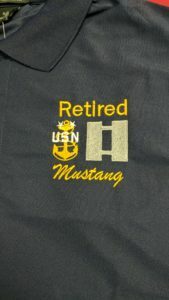 At Hines Printing and Promotions, we offer quality embroidery services in Jacksonville, FL. Whether you’re a company looking for promotional opportunities or a school or youth group representative, we’ll be happy to work our hardest to serve your needs. At Hines Printing and Promotions, our goal is to not just meet, but exceed expectations. No matter the size of your order or complexity of your design, we’ll work to complete your project in a timely, efficient fashion. Every member of our team is committed to offering the excellent service you deserve. And we keep our rates reasonable without skimping on quality. Express yourself with our custom embroidery services. Call us today for more information or to discuss the project you have in mind. With state-of-the-art digitizing software, we can complete artwork and place it to the desired garment in one day. With our unlimited stitch count allowance, you don’t have worry about stitch count of your design. 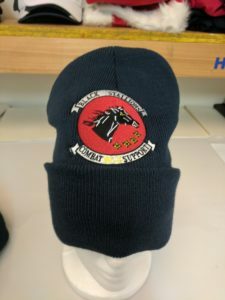 As long as it goes on one location (chest, sleeve, front of cap or bag), the price shown includes your design no matter how many stitches it needs. 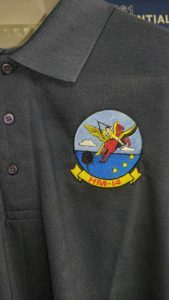 In addition, we can even digitized from photos, decals, and logos. 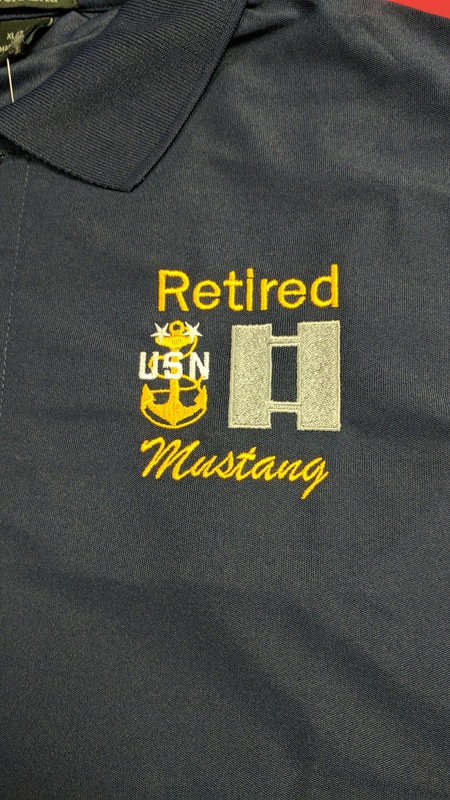 We custom-embroider logos onto apparel of high quality. We aim to please our customers, as we offer a quick turnaround time frame with no minimum payment requirement. We also offer assistance in helping you create a logo for a minimum fee to ensure that your design brings your vision to life. Custom embroidery is a great way promote your identity or create a unique look. 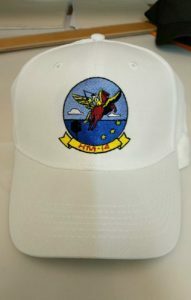 We can replicate your own original design or create one for you to be placed on an item of your choosing. Hines Printing & Promotions can make it happen, just give us a call and our experienced staff will help get you started!